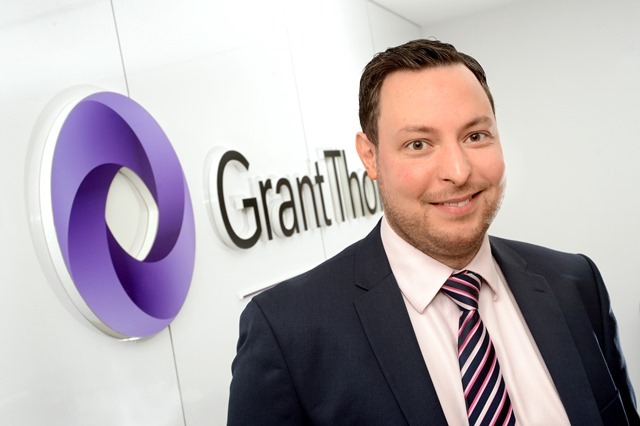 “The annual global cost of cybercrime is estimated to hit $6 trillion by 2021 as cyber attacks increase in quantity and sophistication every year,” says Tom Copson, Director in the firm’s East Midlands team. Cyber-crime’s footprint is increasing significantly each year, both in frequency and the size and sophistication of operations, as Tom explains: “Cyber-crime has evolved from being the act of an individual, to one of the many tools used by organised crime syndicates. No industry is safe from the possibility of a cyber-crime attack and being prepared is the first step local businesses need to take to help defend their business.